Weekly on Friday mornings, Oh My Dollar! 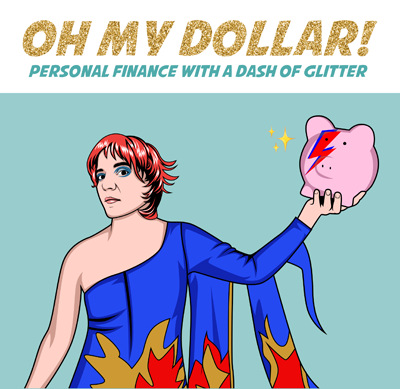 airs on XRAY FM in Portland (107.1 FM & 91.1 FM) – we offer practical, friendly personal finance with a dash of glitter. But if you’re not in Portland, never fear- Oh My Dollar! is also offered as a podcast anytime. Check us out on iTunes! 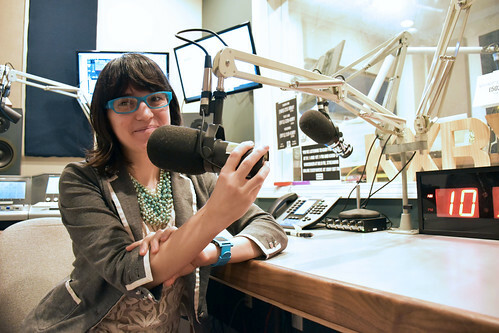 From 2011-2016, I was the co-host (with Michael Andersen and Jonathan Maus) and producer for the monthly Bike Portland podcast (previously the Portland Afoot podcast). We talked about bicycle & transit policy, fun, and equity. The podcast had a good run, but closed down on April 2016 when I began a job for a political party that didn’t allow me to talk about policy on my own time. I also play the non-producer/host role sometimes. 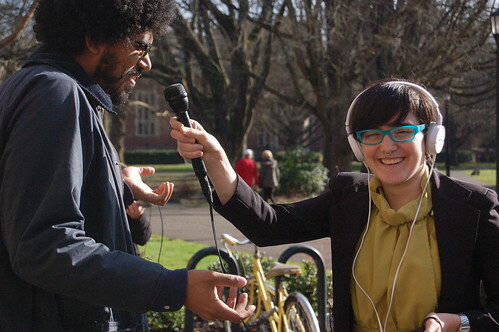 Way back in 2008, I was a guest on the KBOO Bike Show to talk about Walk + Bike to School Challenge Month and in 2011, I was a guest on the great local bike & beer Sprocket Podcast (we also did a crossover episode with them in 2012). In 2013, I did a weekend radio intensive with Robert Smith of NPR’s Planet Money team. Besides my very high level of fangirling, I also learned a lot about audio production.